As you may have heard, Comcast, America’s largest cable company, wants to merge with Time Warner, America’s second largest cable company. If approved by federal regulators, the merged corporation would be a $45 billion behemoth that controls two-thirds of the high-speed broadband cable market. 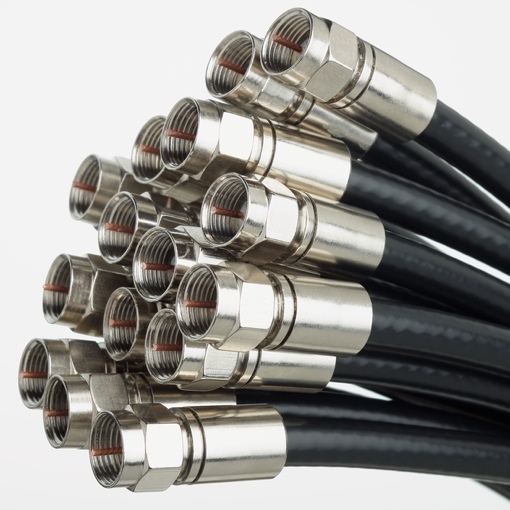 Want to have your official say on the cable supermerger? Good news: The Federal Communications Commission (FCC) is taking public comments on the Comcast and Time Warner’s request to merge through Monday, August 25. Comcast is consistently ranked as one of the most hated companies in America, and it’s no mystery why. The first major problem with the Comcast/Time Warner merger is resulting company’s size. Comcast has acquired a number of smaller competitors over the years. But it’s never been successful in integrating them under one cohesive set of rules. Different geographical areas have different packages and different computer systems for agents. Third-party contractors of questionable quality are doing an increasing amount of service work. Simply put: The company is historically bad at managing mergers. Now normally, such terrible operating procedures would doom a company in the free market. But Comcast doesn’t operate under a traditional “free market” framework – it’s essentially a legal monopoly that does everything in its power to kill competition. Most of us don’t have a choice when it comes to picking a home Internet provider. And when there is a choice, it’s often a false one that puts Comcast up against DSL, satellite service, mobile data or a similar inferior service. Comcast has most of us over a barrel and they know it. It’s why the company’s gotten away with providing such terrible service for so long. Remember that phone call taped by the Comcast customer struggling to get the company to agree to disconnect service? Or the guy who was put on hold for 3 hours and forced to wait until Comcast closed? Or the man who couldn’t get Comcast to remove $182 in bogus fees until he played back a recording of a previous conversation with the company? Sure, Comcast has promised improvements to its service. But it only makes sense to see if the company can actually follow through on that promise before giving it more power and a chance to get even worse. Because make no mistake: Given its current trajectory, as a larger company, customer service will get worse. Again, you have until Monday, August 25 to leave a comment with the FCC regarding this merger by visiting this FCC site. Please take a moment to do so.